A 3,000sq ft events space is set to open this spring on the 12th floor of K2, Hull city centre’s new £6m multi-functional living and workspace complex. Icarus Lounge will give guests stunning 360 degree panoramic views across the city to Spurn Point and over the Humber to Lincolnshire. The events space, along with the 2,000sq ft Sky Garden rooftop, will be available to hire for corporate events, wedding receptions and private functions. 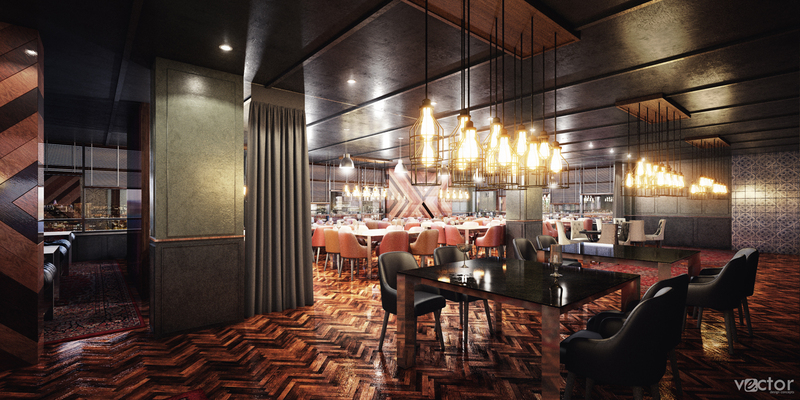 The Icarus Lounge concept is a joint venture between Tradepark Ltd, who are developing K2, in Bond Street, and corporate hospitality specialists Saunts, based in Pocklington. Plans for the space have been approved, with the space expected to be ready in May. Beverley-based Tradepark Ltd purchased Kingston House via NPS in August. Work began on site in September, with the first office space open in February.